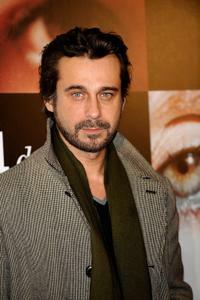 Jordi Molla at the California premiere of "Colombiana." Jordi Molla as Marco in "Colombiana." 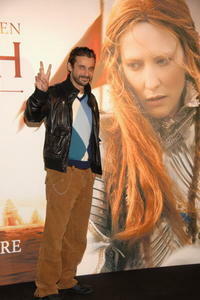 "Elizabeth: The Golden Age" star Jordi Molla at the Universal City premiere. Jordi Molla at the photocall of "El Consul de Sodoma." Jordi Molla and Bimba Bose at the premiere of "El Consul de Sodoma." 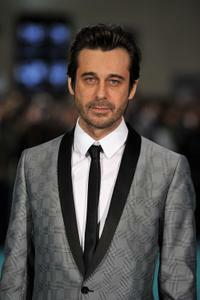 Jordi Molla at the 2009 Marie Claire Prix de la Moda Awards. Jordi Molla and Bimba Bose at the photocall of "El Consul de Sodoma." Alex de la Iglesia, Iciar Bollain and Jordi Molla at the Goya Cinema Awards. 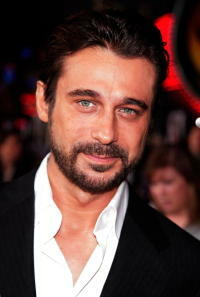 Jordi Molla at the Goya Awards 2010. Jordi Molla at the Goya Cinema Awards. 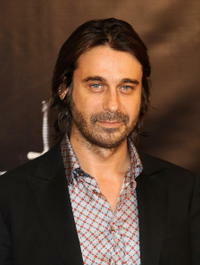 Jordi Molla at the premiere of "El Consul de Sodoma." 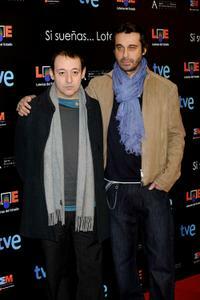 Sigfrid Monleon and Jordi Molla at the Goya Cinema Awards. 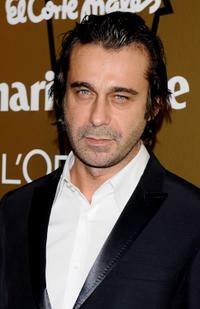 Jordi Molla at the Vogue Magazine 20th anniversary party. Jordi Molla at the photocall of "La Conjura de El Escorial." 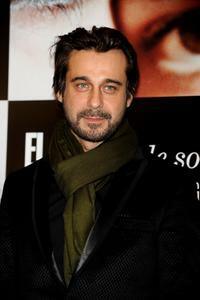 Jordi Molla at the photocall of "The El Escorial Conspiracy." Geoffrey Rush, Cate Blanchett and Jordi Molla at the premiere of "Elizabeth: The Golden Age." Cate Blanchett and Jordi Molla at the premiere of "Elizabeth: The Golden Age." Jordi Molla at the photocall of "Elizabeth: The Golden Age."